There are a lot of old adages, like work hard, play hard or if you love what you do you won’t work a day..etc. I have always worked hard and I have always taken extreme satisfaction from the feeling I get when I accomplish a task that I have worked hard to achieve and often times before one challenge is accomplished I am thinking about what I can do next. I think work is important and whatever your work is do it with all you have and I think while you work you will accomplish great things and learn a lot along the way. 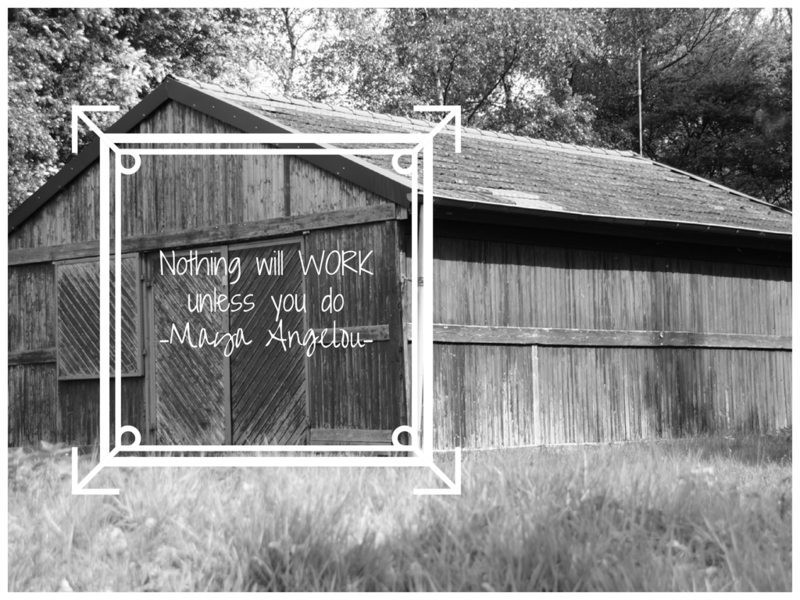 This Maya Angelou quote resounded with me when I read it and I hope it makes you think and take a look into what you are doing and moving towards.